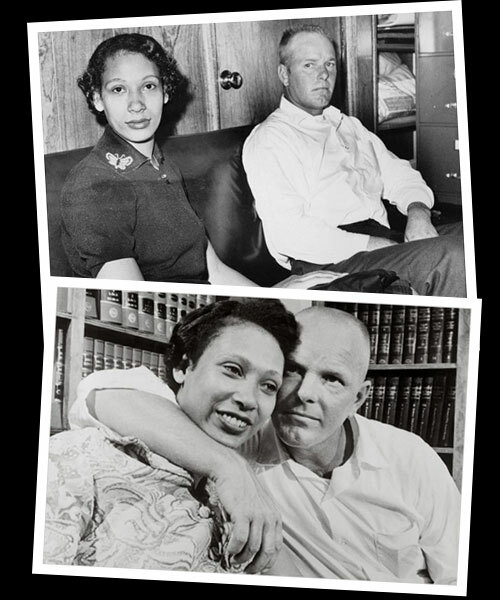 Loving Day is named after Loving v. Virginia, the Supreme Court case that legalized interracial marriage in the USA. It’s a project that connects the multicultural community. Mr. and Mrs. Loving were a real couple who fought for their right to marry regardless of race. Loving Day fights racial prejudice through education and builds multicultural community. It’s a global network of annual celebrations that you can host or attend. It’s also an educational campaign that you can be a part of every day. Loving Day Celebrations mark the anniversary of the Loving Decision on or around June 12th. It’s fun and easy to host your own event. List your celebration or find one to attend. Show your support for Loving Day with great looking gear! It’s a perfect way to start conversations and to make new multicultural connections.